Every business, regardless of size or industry, is seeking more effective ways to compete in an increasingly global marketplace. Many are turning to digital transformation efforts to gain a competitive advantage. Digital transformation is defined as the process of using digital technologies, including advanced communications, to remove cumbersome obstacles to growth that have built up in an organization over time. One of the most prominent obstacles is the often-manual process of communicating with customers, suppliers, partners, and colleagues. 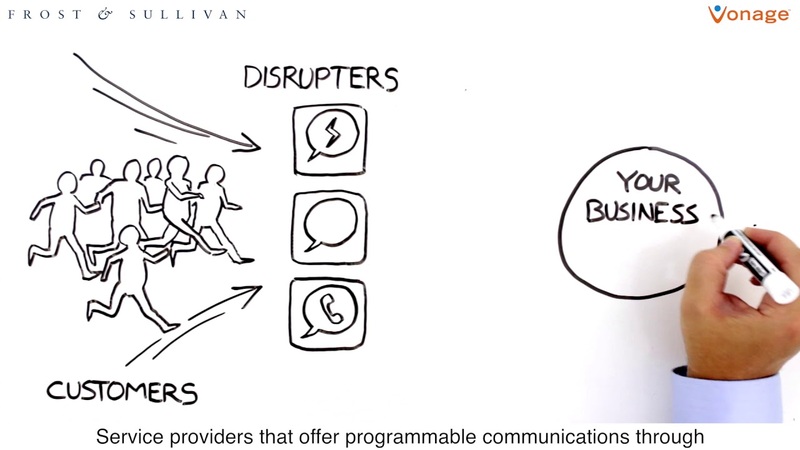 As such, the way businesses communicate is ripe for transformation. Organizations embarking on a digital transformation effort must consider changes in customer attitude regarding the means of interacting with each other and the companies with which they do business. It is clear that consumers are embracing personal communications technologies in their daily lives. Along with traditional calling, most of us rely on a wide range of consumer-friendly applications and technologies, including SMS text messaging, third-party messaging apps, and social media and video chat apps, to connect with friends, family, and work colleagues.